As part of the process to revamp Front St. and Myrtle. 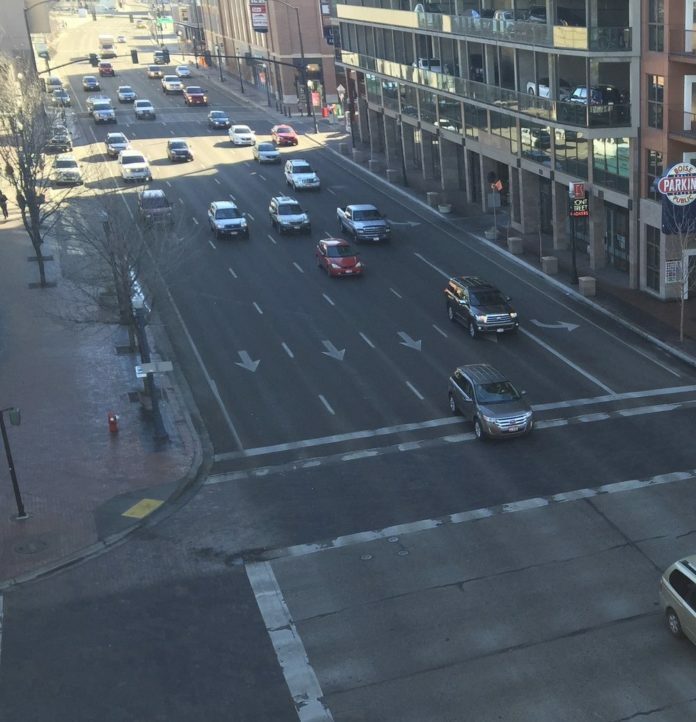 St. in Downtown Boise, the Capital City Development Corporation and Idaho Transportation Department have agreed to a series of small changes to improve pedestrian access on the state highways which slice through downtown. 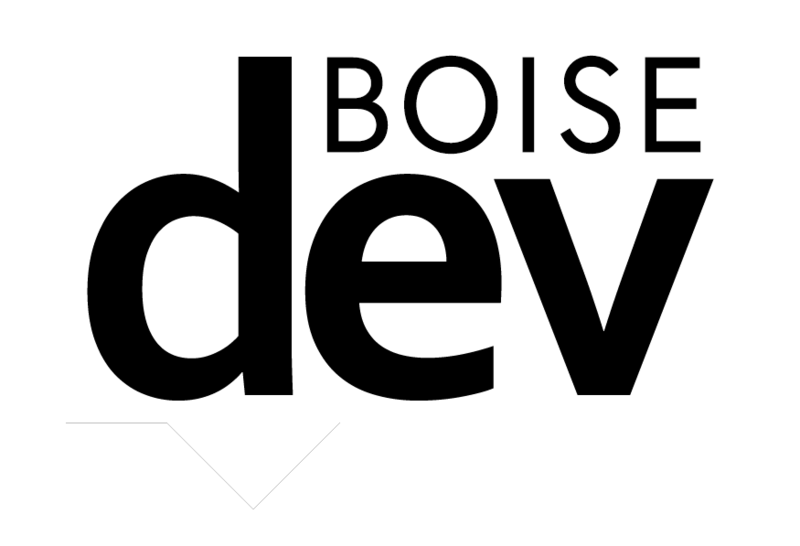 As BoiseDev.com first reported last year, a process is underway to improve “north-south connectivity” across the busy five-lane freeway extensions that take the form of Front & Myrtle. While the full project is still in progress, the two agencies have agreed to make a series of small steps. The most noticeable change will be increasing the sidewalk area at a number of pedestrian crossings. This will be accomplished by tweaking the curb radii to be slightly sharper. The changes will make it ever-so-slightly easier to get across Front, Myrtle and many of the cross streets – by reducing the distance a pedestrian has to cross in a short amount of time. The curbs will be adjusted in twenty locations shown on the map, and the sidewalk configuration near the Pioneer Pathway where it connects to the future Pioneer Crossing development will be reworked. In addition, CCDC will pay to install a conduit for wiring of potential future traffic signals at Front and 10th, Front and 12th and Myrtle and 5th. 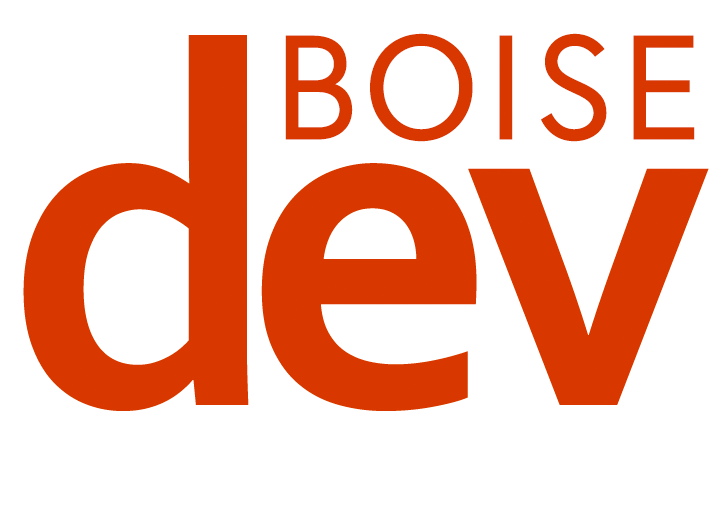 The 10th and 12th locations may need traffic lights in the future due to the growth in the area – including Simplot HQ, JUMP and Pioneer Crossing. 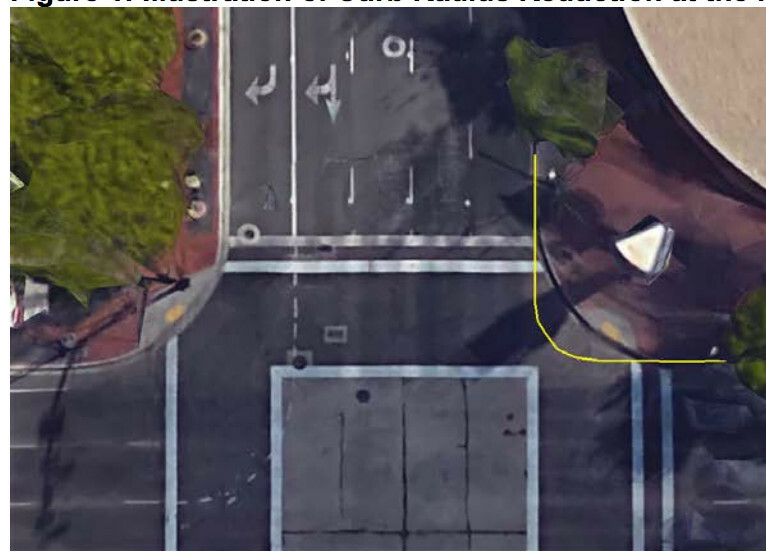 A signal at 5th and Myrtle near Inn at 500 Capitol could connect to a new pedestrian pathway into Julia Davis Park. Lastly, CCDC will work with ITD to close up four curb cuts in sidewalks along the two arterials that aren’t in use – subject to agreements with nearby landowners. CCDC’s board approved $80,000 in tax dollars collected through the agency’s tax increment financing model in a special meeting Friday. “I’m just really excited to be working with ITD – it’s a great step forward,” CCDC commissioner Dana Zuckerman said.